Entry-level jobs are known to pay a modest salary. Many college graduates take entry-level jobs to jump start their career and to gain experience in their field. However, not all entry-level jobs pay a low salary. There are many entry-level jobs that are lucrative. College students who are job searching may want to look for high-paying entry-level jobs. Employees in sales may be able to bring in high salaries. 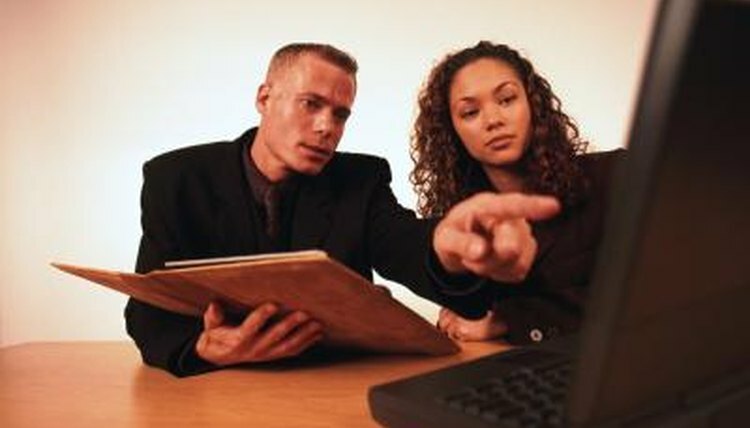 Yahoo Education states that marketing and sales managers may earn around $80,000. There are many areas within sales where one can work, which may include retail, finance and business. Managers in sales earn commissions and bonuses based on the performance of their team, so it is important for managers to be able to motivate their employees in order for them to garner a higher salary. Engineering jobs, especially hardware engineers, bring in an average beginning salary of $55,880. Their salaries increase based on performance and seniority, and those with many years of experience may earn close to $100,000 or more. Many areas in engineering are high-paying, including mechanical, civil and aerospace engineering. 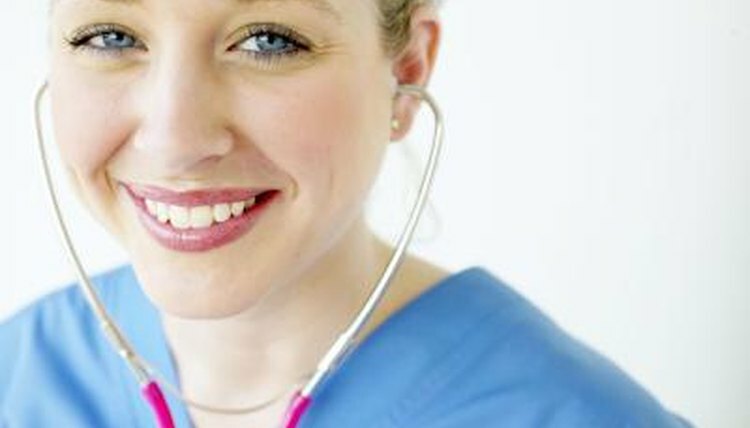 Being a registered nurse is a high-paying entry-level job, with nurses earning $63,000 a year or more. To be a registered nurse, one needs to have at least an associate's degree in science, which is a 2-year curriculum. Once the student passes the licensure exam, she can start working and earn a high-paying salary. Analysts also have a high-paying career. Their salary comes from their base salary as well as bonuses and benefits that the company awards them depending on their performance. These bonuses can add substantially to their earnings. They may also be able to receive commissions, depending on their line of work. Pharmacists are among the highest paid employees in the job market. CNBC reports that the No. 1 highest paid bachelor's degree in 2009 is pharmacy. The average starting salary is $111,000. 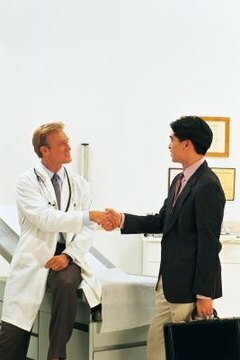 Pharmacists may work in different settings, such as at hospitals, pharmaceutical companies and pharmacies. Contributor. "List of High Paying Entry Level Jobs." , https://careertrend.com/about-5394482-list-paying-entry-level-jobs.html. 05 July 2017.